The start of the races is in the historic downtown of Pertuis along the majestic Cours de la République. 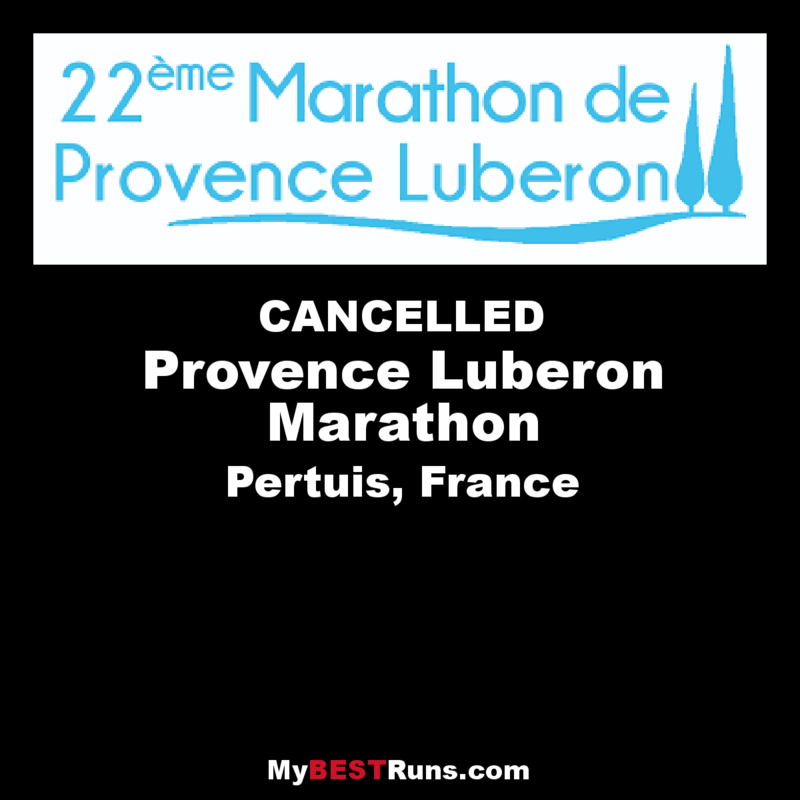 Morever, the marathoners will be delighted about the new course of this new edition, indeed the 20 first kilometers will be in the EXTRA FLAT plain of Durance with many beautiful landscapes. The marathoners will go back in the historic center of the city during the course and they will be able to enjoy the cheers of the spectators and the speaker in a festive, friendly and musical atmosphere. 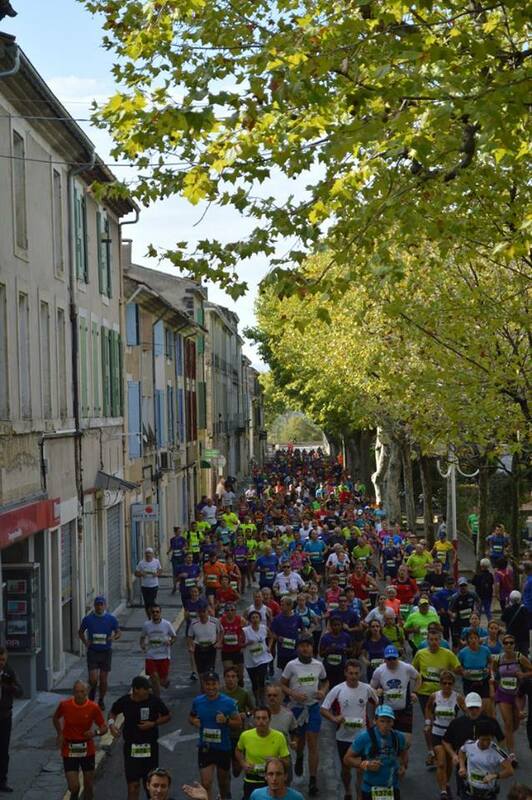 he start of the races will be done in the historic downtown of Pertuis along the majestic Cours de la République. Morever, the marathoners will be delighted about the new course of this new edition, indeed the 20 first kilometers will be in the EXTRA FLAT plain of Durance with many beautiful landscapes. The marathoners will go back in the historic center of the city during the course and they will be able to enjoy the cheers of the spectators and the speaker in a festive, friendly and musical atmosphere. Then, the marathoners will run in the course of the half-marathon, which makes a stop around the pond of the Bonde, in order to reach the finish line just next to the beautiful castle of La Tour d’Aigues, where there will be a big last festive and local supply for all the competitors (physiotherapist, delivery wines ...). And, the attendance will enjoy a mini provencal market with refreshment, restoration, producers… in order to wait for the awards on the podium for more than 150 riders.